For a photo gallery of these and other projects, click here. 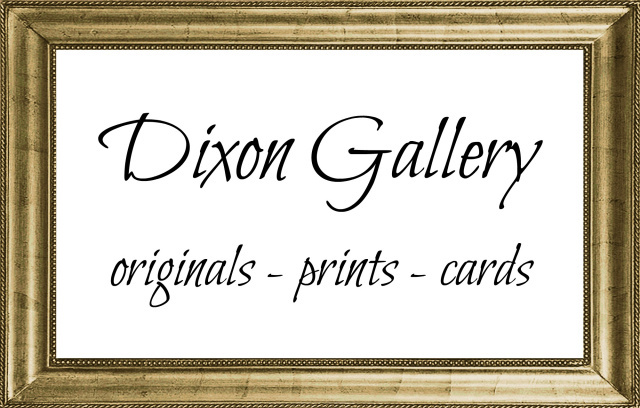 Dixon Studio creates mosaics for indoor or outdoor use, to be installed on walls or in floors. As with other materials, the studio can design in contemporary or traditional styles, as well as abstract, symbolic, or figurative subject matter in this medium. 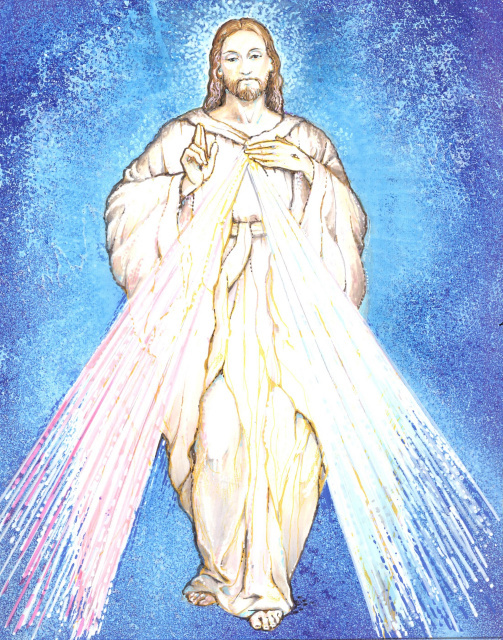 Recent installations include an archway of adoring angels in the Blessed Sacrament Chapel at St. Edward the Confessor Catholic Church in Richmond, Virginia; five symbol panels in the floor of the center aisle at the old St. Alban's Episcopal parish church in Washington, DC; and a collaborative project with Sr. Lois Schaeffer, OP, for the reredos at St. Rita's Catholic Church in West Palm Beach, Florida. In most cases, the mosaics are designed by Ronald Neill Dixon. His full size, full color drawings are then shipped to Italy where skilled craftsmen faithfully replicate his work in tiles. These are then shipped back to the States in sections and installed on site by studio installers. 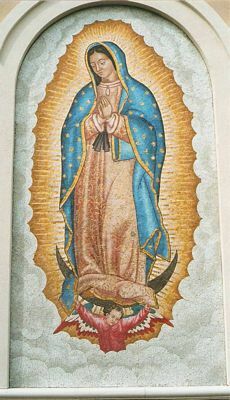 The studio can also replicate specific devotional images or symbols, as was the case with the Guadalupe mosaic. 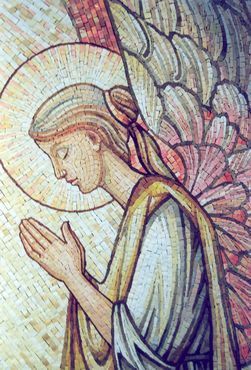 See the full angel mosiac on the Interior Design page.